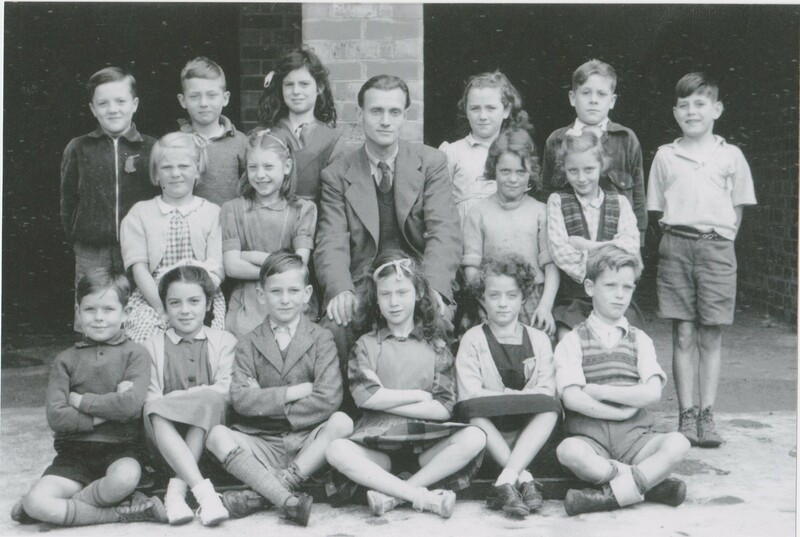 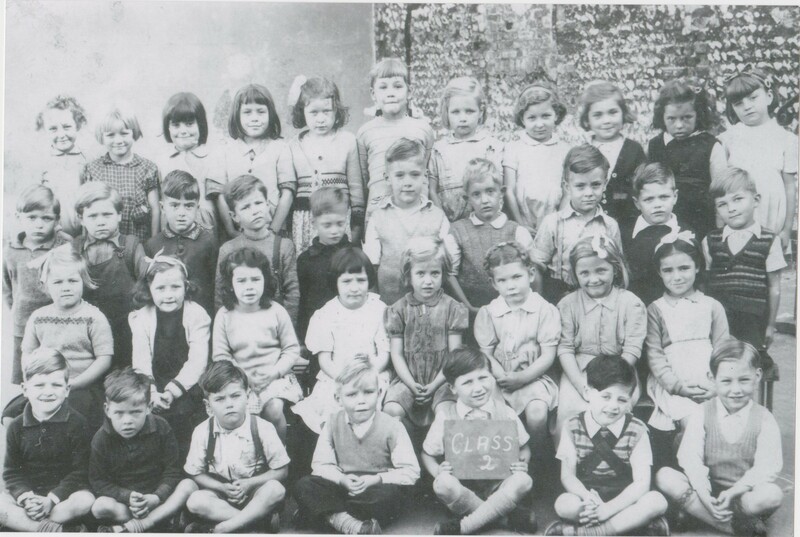 These are class photos of the St John’s Infants and St John’s Junior Schools in Carton Hill in 1949 and 1950. 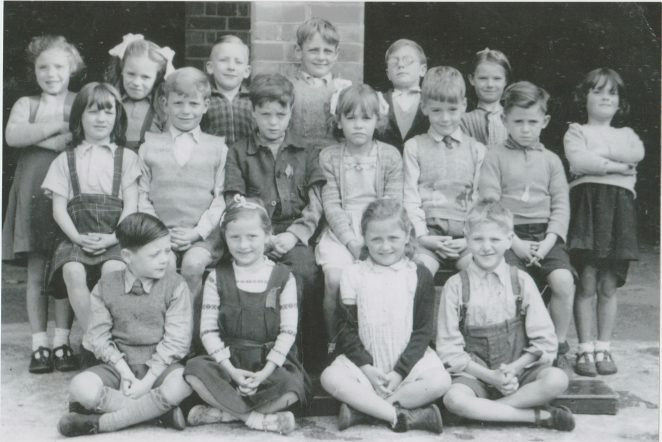 If you can recognise yourself, or anyone else, please leave a comment below. 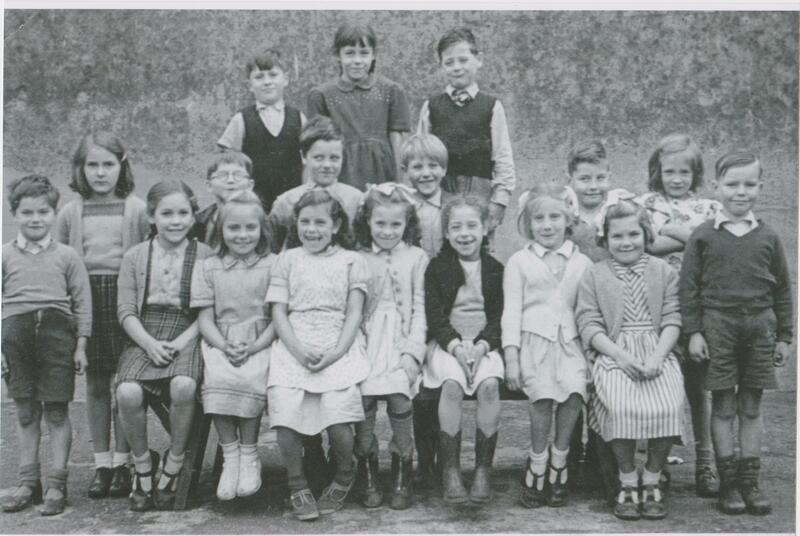 Click on each of the photographs to open a large version in a new window.